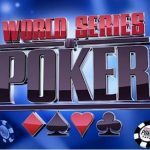 One of the largest poker events i.e. 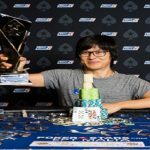 €25,000 Single Day High Roller of European Poker Tour season 13 Prague belongs to a Professional poker player of United States i.e. Isaac Haxton. 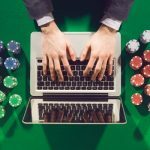 The prestigious €25,000 Single Day High Roller attracted 83 players, out of which 69 were unique players and 14 were re-entries. Isaac Haxton of United States did a great job at the end of the day and completed the game being a winner. 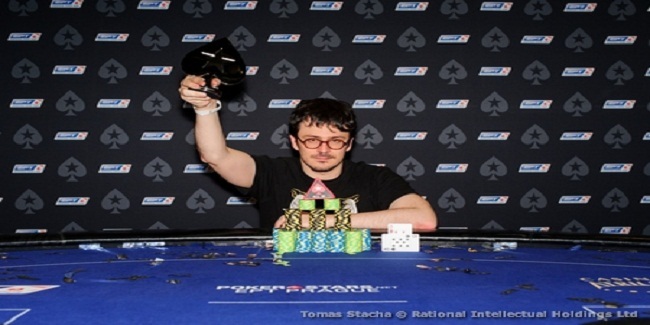 He pocketed an amount of €559,200 as first prize and took home this superb trophy along with him. 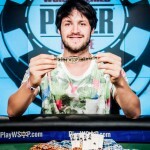 The runner-up of the event was German Julian Stuer, who received €397,550 for second position. 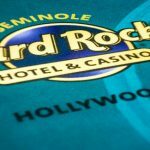 The single day tournament took place on December 14, 2016 and received 83 entries. Total prize pool for the event was €2,033,500. The heads up of the game started among top two remaining world class players and they were Julian Stuer and Isaac Haxton. The winner was decided after 14 hours of action packed game. 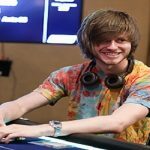 Ukrainian poker star Igor Yaroshevskyy busted to eleventh position and pocketed €50,840 before leaving the field. German Koray Aldemir was out from the game and booked to 10th place for a total win share of amount €57,950. Next two eliminations were of two United Kingdom Players and they were Charlie Carrel (the runner-up of last super High Roller event of buy in €48,500+€1,500) and Paul Newey. 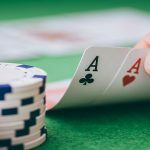 They were booked at ninth and eighth positions respectively for their €57,950 and €76,260. Spanish Pablo Fernandez was next man out for €97,600. He was at seventh place. 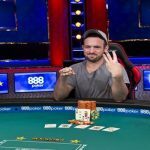 A Super High Roller Player and winner of many other tournaments an Irish poker pro Steve O’Dwyer comes sixth in the winning list for a total win share of amount €124,050. New Zealand’s David Yan, who had also won a High Roller in EPT#13 Malta , was at fifth place for €158,610. Ramin Hajiyev of Azerbaijan comes €200,300. 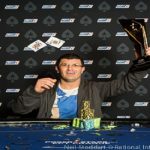 Spanish Poker Star and a champion player Adrian Mateos booked at third position and earned €260,300 from the tournament of EPT#13 Prague.